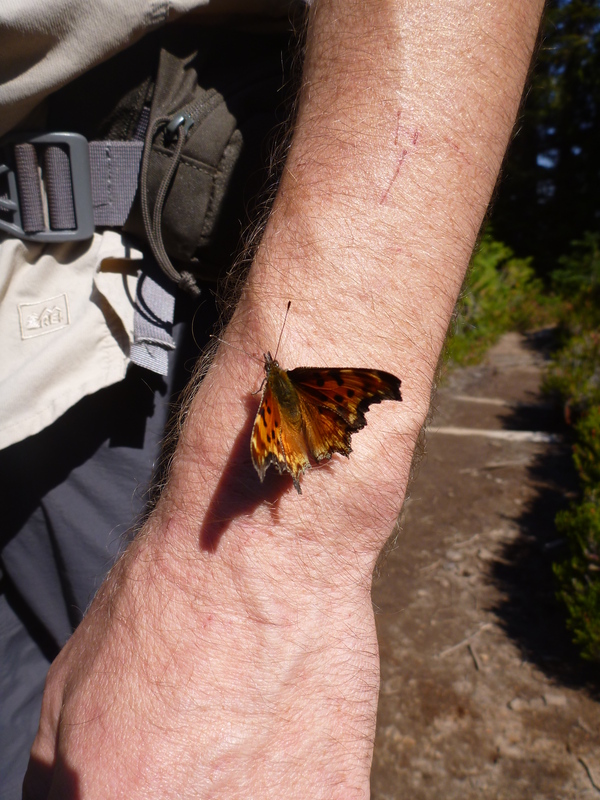 As we hiked along the Spray Park Trail in Mount Rainier National Park, this butterfly landed on my husbands’ arm. It tagged along for over five minutes as we made our way along the trail. What a great hiking partner! 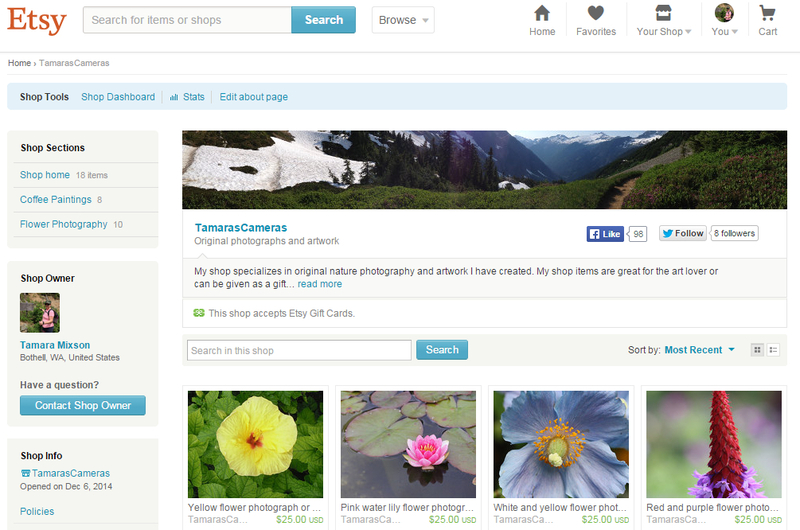 That’s really cool. I’ve hiked through areas of butterflies before, but never have I had one land on me.